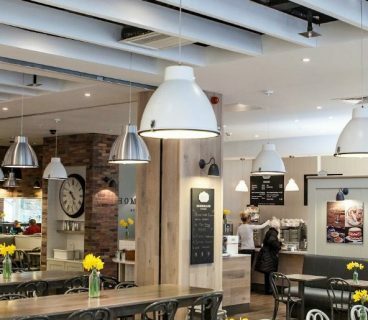 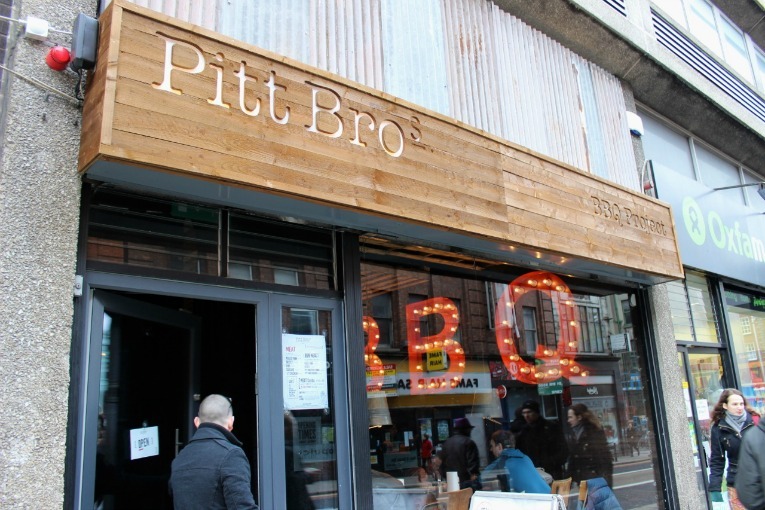 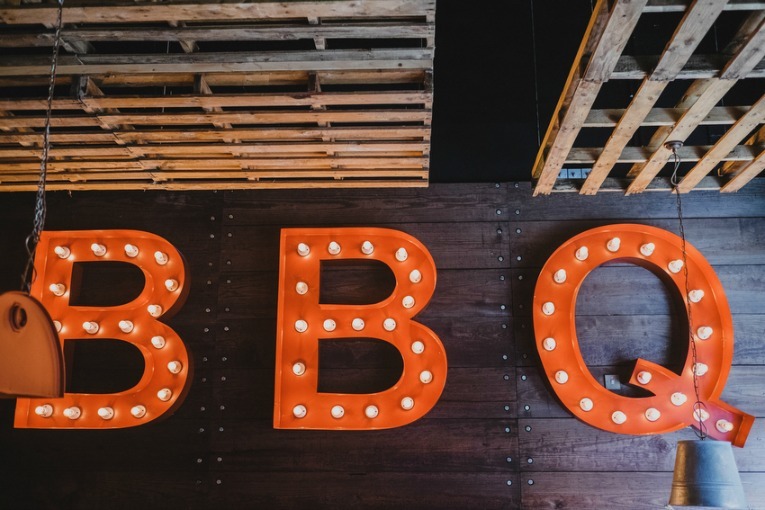 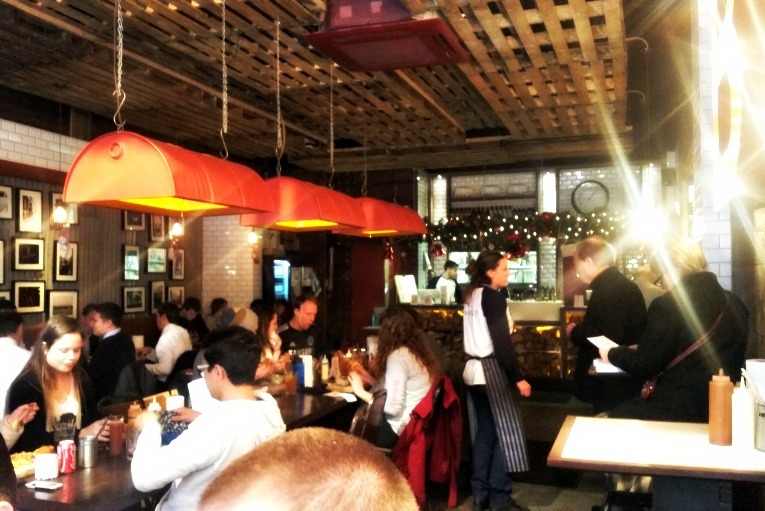 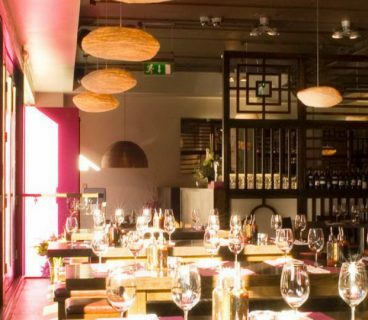 Pitt Bros is an American-style BBQ restaurant located on South Great George’s Street. 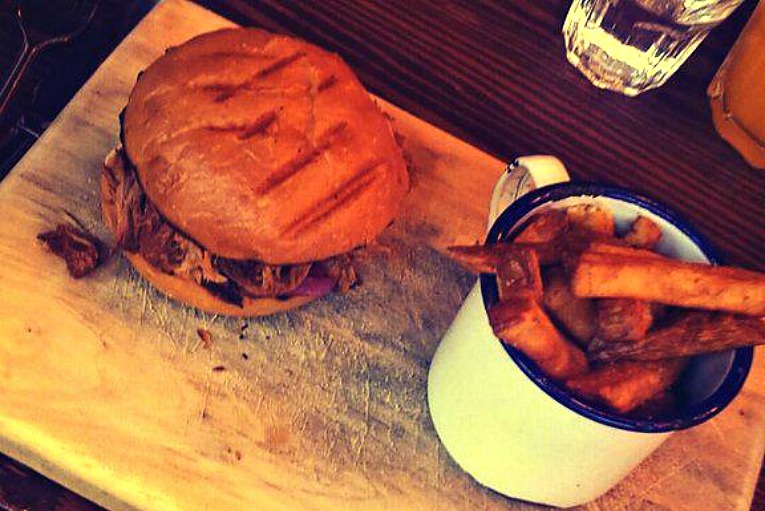 The menu screams comfort food perfection with the choices of pulled pork, chicken, brisket, fries, coleslaw, and more. 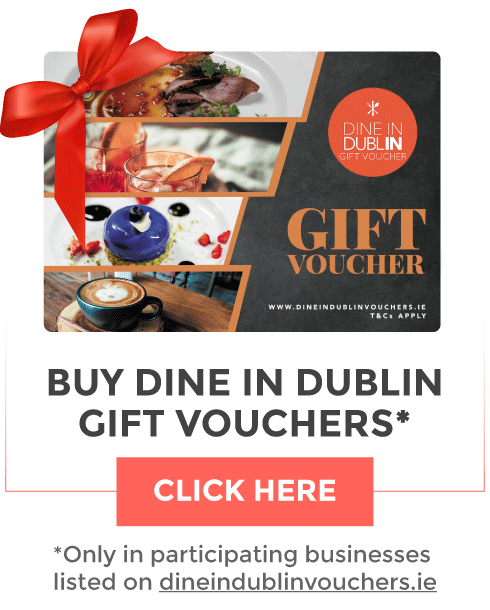 It’s also GF friendly, so no one has to miss out. 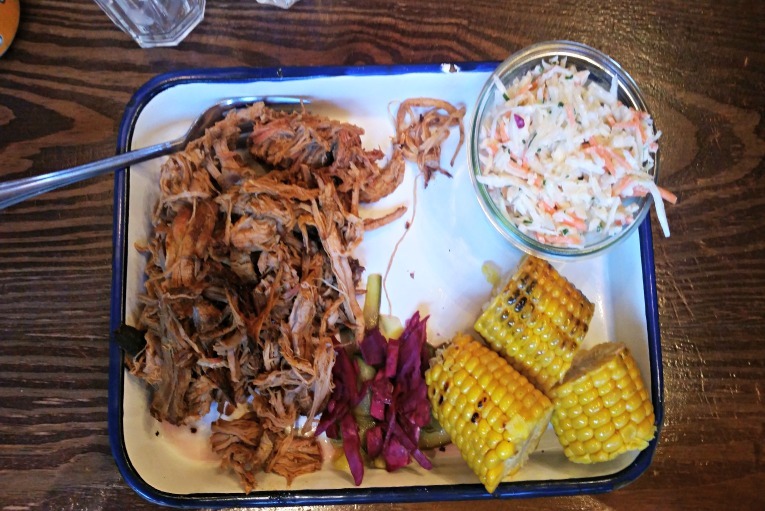 The food was delicious, and came out quick, and with the €10 lunch deal (sandwich, fries, drink, and ice cream), we’re highly recommending it. 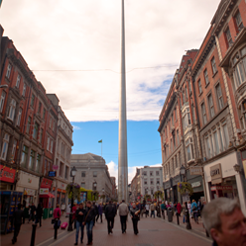 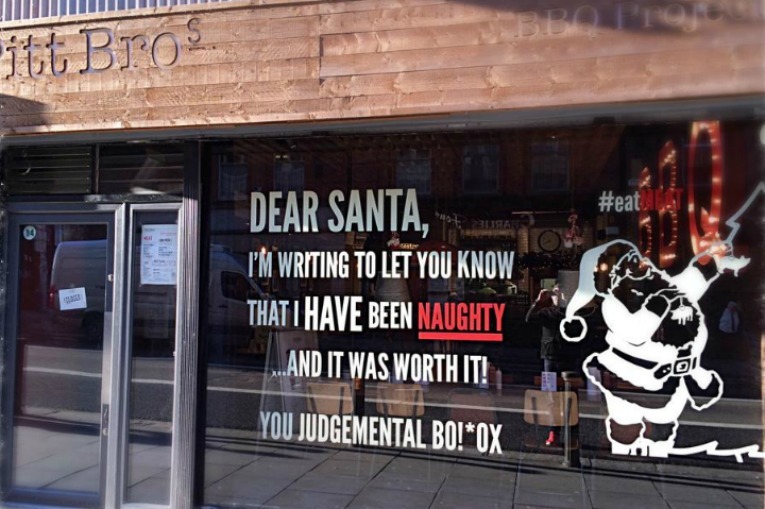 Plus, any place that calls Santa a judgmental bollox on their front window deserves a visit.